A family affair Let’s set the scene: April 16, 2012. Kamloops. Game 6, WHL Western Conference quarter-final. 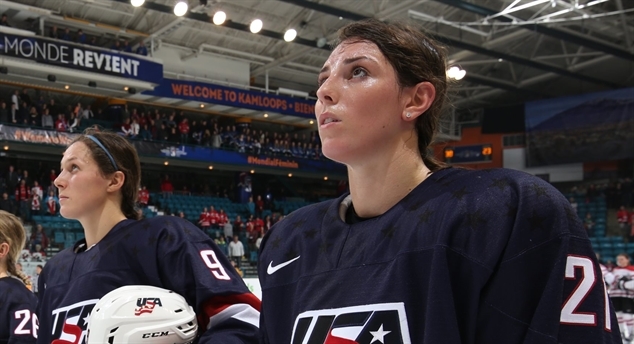 Battle of North America It’s the 17th consecutive time that Canada and the U.S. will play for gold at the IIHF Women’s World Championship. How do you predict who’ll win this time? From Reykjavik to Kamloops Volunteers at the 2016 IIHF Ice Hockey Women’s World Championship have come from near and far to help welcome the world. Canada beats gritty Finns In a hard-fought late semi-final, host Canada beat Finland 5-3 to move on to the gold medal game versus the Americans. Natalie Spooner scored a hat trick. U.S. thrashes Russia The U.S. scored five first-period goals in a 9-0 semi-final romp over Russia at the Sandman Centre on Sunday. 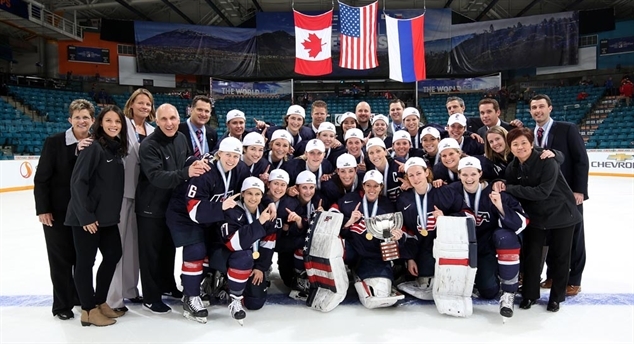 The defending champions will play for gold again. Swedes top Czech Republic With three goals in a span of 2:05, Sweden came back from a 2-0 third-period deficit to beat the Czechs 4-2 in the fifth-place game. Japan’s sun sets Switzerland defeated Japan 4-0 on Sunday afternoon to win the relegation series in two straight games. Japan is relegated to Division I.